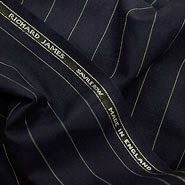 The Richard James made-to-measure service neatly bridges the gap between bespoke and ready-to-wear offering you a quick and efficient way to have a suit made to your own specifications. 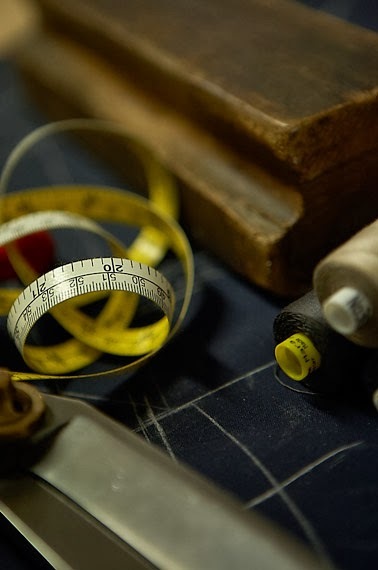 You simply visit us for a fitting and discuss and choose the style of suit and the fabric and particular buttons and lining that you would like. This is a streamline service that doesn't cut back on quality. 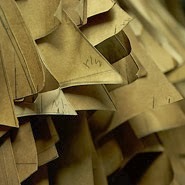 WHAT DO YOUR PRICES START AT FOR A MADE TO MEASURE SUIT? Our prices start at £1,495 for a two piece, £1,650 for a three piece and £290 for an extra pair of trousers. A 5% discount applies to these prices if payment is made in full at the time of ordering. Please note that we advise our non-UK resident customers to consult their local tax and customs authorities regarding VAT payments and import duties. HOW LONG WILL IT TAKE TO HAVE MY SUIT MADE? It is advisable to allow six to eight weeks. WHAT IS YOUR HOUSE STYLE? We are known for the clean, slim silhouettes of our suits. HOW MANY TIMES WILL I NEED TO VISIT YOU TO HAVE MY SUIT MADE? You need to visit us just the one time to have your measurements taken. 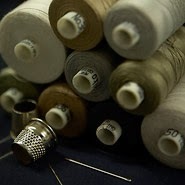 During your visit we will help you select your cloth and trimmings and discuss the style of suit that you would like. We will then take your measurements and give you an approximate completion date. HOW MANY CLOTHS DO YOU HOLD THAT I CAN CHOOSE FROM? It is highly advisable to make an appointment, but we always do our utmost to accommodate any customers who pass by without one. The shop is open from 10am until 5.30pm on Tuesdays to Fridays 9:30am until 5:30pm on Saturdays and from 11am until 3:30pm on Sundays.